Bevo is the mascot of the sports teams at the University of Texas. Bevo is a Texas longhorn steer with burnt orange coloring. Bevo is one of the most recognized college mascots and has even been called the toughest looking animal mascot in sports. The shape of the Longhorn’s head and horns gives rise to the school’s hand symbol and saying, Hook ’em Horns. 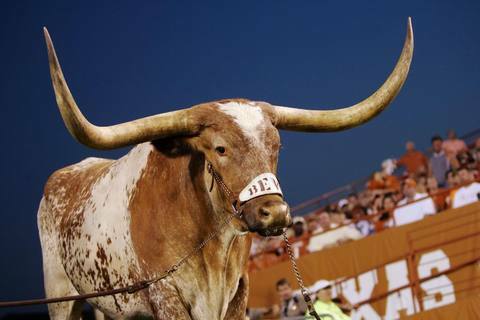 The current Bevo is the 14th in the line of Longhorns that have been the University of Texas mascot. Bevo makes appearances at all home football games of the University of Texas. He also typically makes appearances at important pep rallies, such as the ones in the weeks before the games against Texas A&M and the University of Oklahoma. Since 1945, the care of Bevo during his transportation and appearances has been entrusted to an honorary organization of undergraduate students called the Silver Spurs. Bevo rides in a special burnt orange livestock trailer with his name on the side. 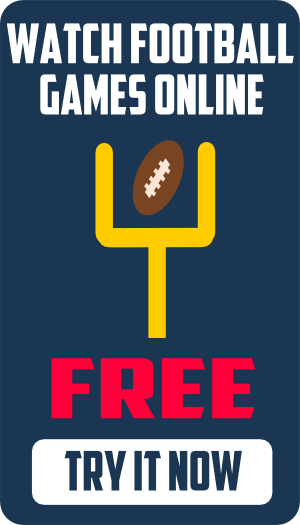 During football games, he typically stands or sits placidly behind one of the end zones and is occasionally greeted by UT players when they score touchdowns.